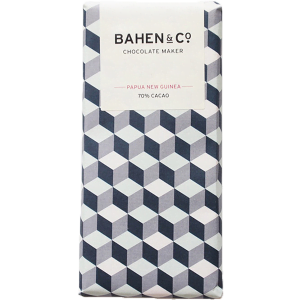 This rich, dark chocolate will tickle your taste buds but won’t leave you wanting sugar. 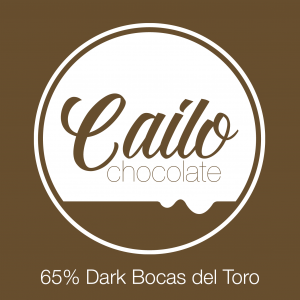 Made from cacao from small farms in Samoa. 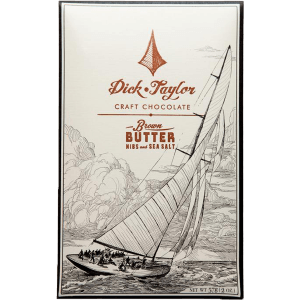 Both the 80% and 67% provide a nutty flavour and smooth texture. 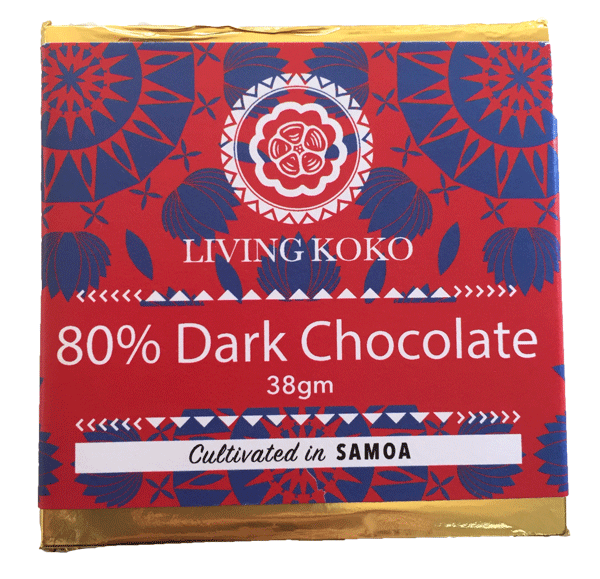 Phoebe Preuss and partners founded Living Koko from a desire to reconnect with and support local people. 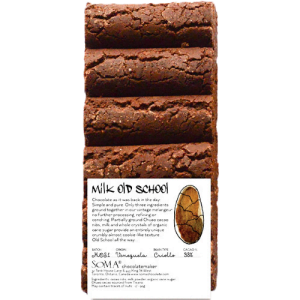 Phoebe’s grandfather worked in the Samoan cacao industry early last century. He created the strain LAFI7 which became famous & widely used across the country. She is now reconnecting with her grandfather’s community.